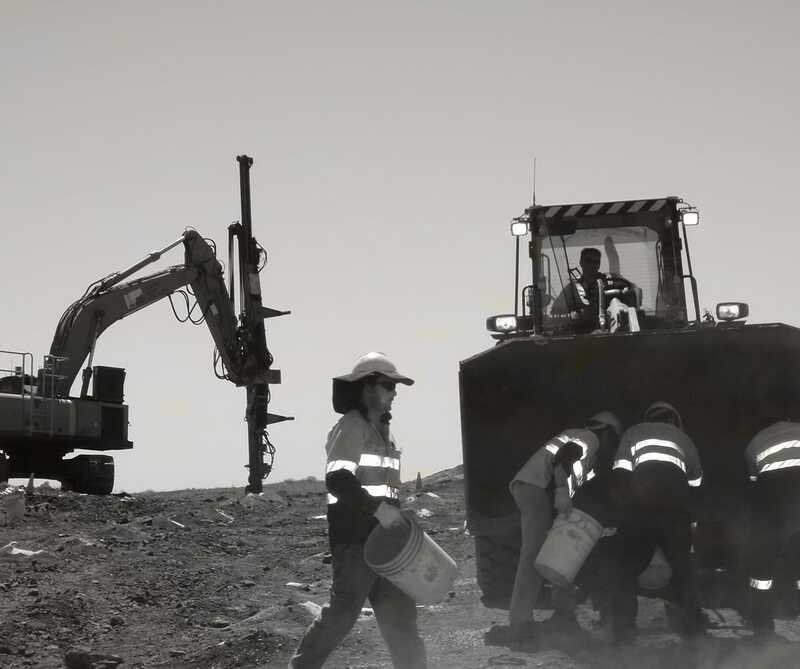 Rock on Ground Pty Ltd has been awarded a sub-contract by Watpac Civil & Mining Pty Ltd to provide blasthole drilling services for the Silverlake Resources – Imperial Majestic Gold Project, which is located approximately 30km east of Kalgoorlie-Boulder in Western Australia. Rock on Ground will provide a small fleet of top hammer drills for a period of 27 months. This project also allows Rock on Ground to start to establish a local base in Kalgoorlie, with our new Office and Workshop having just been opened at 20 Epis Street in West Kalgoorlie. Rock on Ground is committed to the Goldfields region and aims to secure more work in the future.